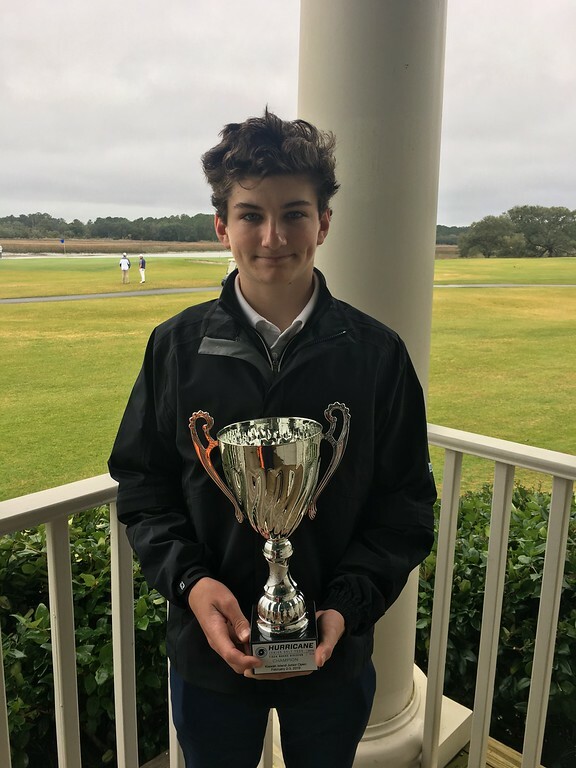 On Saturday, February 2, 2019 – Sunday, February 3, 2019, The Hurricane Junior Golf Tour Powered by the Junior Golf Hub held the Kiawah Island Junior Open in Kiawah Island, SC. 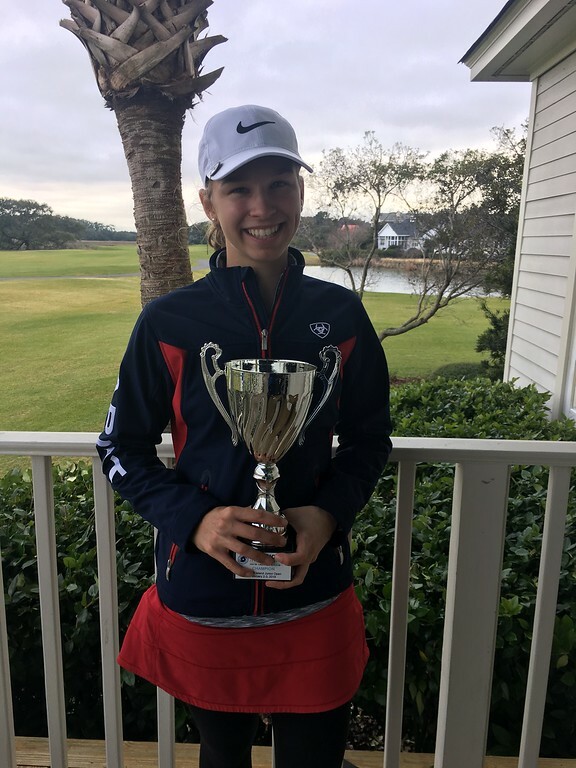 The tournament was made up of a 36-hole, two-day format and the field was made up of five divisions that included the Tiger Woods Division Boys 16-18, Will Smith Division Boys 14-15, Ernie Els Division Boys 11-13, Justin Timberlake Division Girls 14-18, and Justin Rose Girls U13 Division. To view the full leaderboard click HERE! 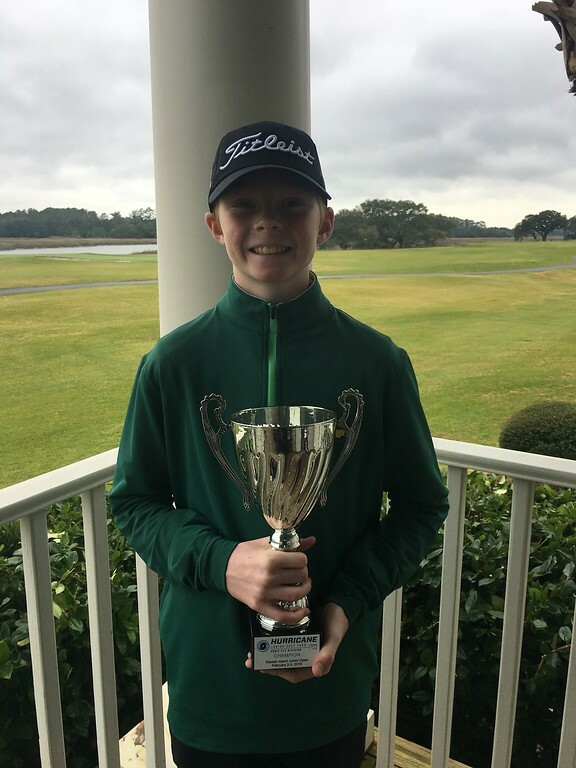 Leading off for the Tiger Woods Division was Joe O’Callaghan of Waxham, NC who put on a clinic at Kiawah Island by shooting an impressive 72 each day, netting a total of 144. In second place was Andrew Watson of Fredericksburg, VA who ended his tournament shooting a convincing 155. Right behind Andrew was Josh Hebrink from Elk River, MN who snagged the last spot on the podium with a score of 161. The Will Smith Division was taken over by the boys from South Carolina, as the top three spots were made up of all SC based athletes. The top spot in the division belongs to Luke Walmet of Mt. Pleasant, SC who was very consistent throughout the tournament, shooting a 77 each day for a total of 154. There was a two-way tie for second place, and that belongs to Harry De Grood of Charleston, SC and Miles Eubanks of Warrenville, SC. Both athletes came to play during their second round and fought hard to earn their spots, as they each shot a 164 after the second round commenced. 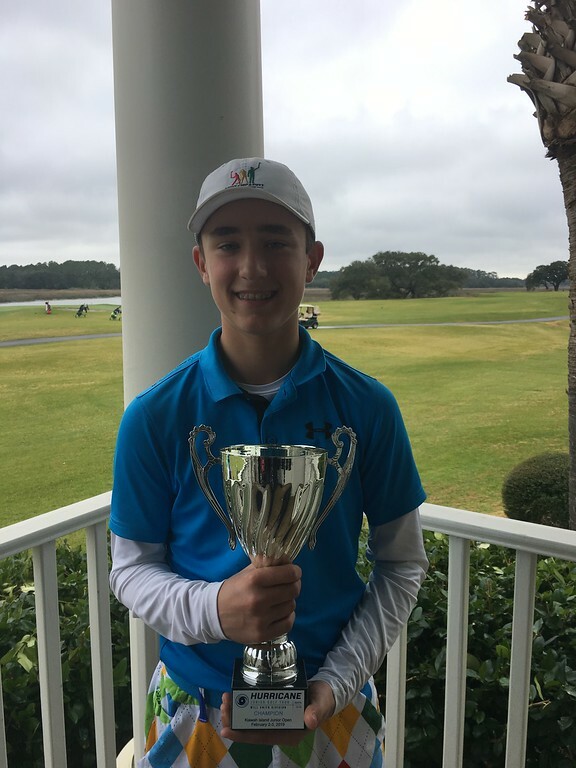 In the Ernie Els Division, we had some great competition, with the first-place spot going to Jack Stamato of Severna Park, MD. Jack shot a solid 158 after shooting a 77 in the first round and an 81 to finish it off. Second place belongs to none other than Happy Gilmore of Bloomfield, IN who was just short of first place with a score of 160. Rounding out the division was Walker Felton of Mt. Pleasant, SC who finished the weekend out with a score of 177. The Justin Timberlake Division was won by the notorious Cate Pitterle of Cary, NC. Cate left her competition in the dust and smoothly sailed to a first-place finish with a two-day score of 197. This weekend, the Justin Rose Division was captured by two of our female athletes. 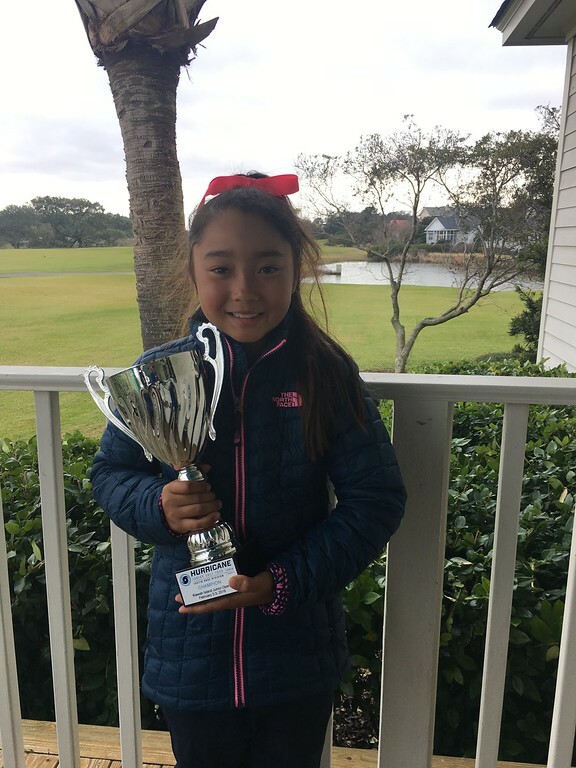 In first place with a prominent two-day score of 174 was Honorine Nobuta Ferry from Pinehurst, NC. The second-place finisher with a score of 201 was Grace Lindsey of Mt. Pleasant, SC.